Did you have an inferior vena cava (IVC) filter implanted in your vein? Many people who have had the implant have experienced serious, and sometimes life-threatening, complications. If you had an IVC filter implanted in your body, and you believe you have had or are having a problem with the device, you may be entitled to damages. Contact the Kelly Law Team to learn your rights. Your initial consultation is free, and you will be provided with an honest and accurate assessment of your legal options by an experienced Phoenix personal injury lawyer. What is an Inferior Vena Cava Filter? Blood travels from the lower portion of your body to the right side of your heart, and then to your lungs, through a large vein known as the inferior vena cava. An IVC filter is used to treat people who develop deep vein thrombosis or pulmonary emboli – blood clots – and who are unable to tolerate anticoagulants, or where anticoagulants do not resolve the problem. The device itself is a small, cage-like metal filter that is surgically placed into the IVC. It is designed to capture any blood clots that may break loose in the deep veins of the body, and prevent them from traveling toward and reaching the lungs. Beginning in the late 1970’s, the use of IVC filters skyrocketed. In 1979, for example, there were 2,000 IVC implants. Less than thirty years later, the annual number was over 167,000. Several years later the number was in excess of 250,000 and was still growing at a rapid rate. As the use of IVC filters grew, so did the problems associated with the device. A statement from the U.S. Food and Drug Administration in 2010 warned that over the previous five years, it had received almost one thousand “adverse event” reports involving the devices. An adverse event, in the language of the FDA, is any “undesirable experience” related to the use of a medical product by a patient. Adverse events include, but are not limited to, serious outcomes such as death, life-threatening conditions, hospitalization, disability, permanent injury or damage, and surgical intervention. The FDA warned of complications including perforation of the IVC, “migration” of the device, fracture of the filter, detachment of the device, and other problems. The FDA noted in its communication that a possible cause of some of these issues was leaving the IVC filters in a patient’s body for lengthy periods of time, even beyond the point when the risk of blood clots has passed. The FDA updated its report in 2014, noting the same problems. The report also refers to research showing that after five years or so, the rate of IVC filter fractures reaches 40%. The FDA went on to recommend specific time periods for removal of the device. There are a variety of IVC filters, and a number of companies that manufacture them. Some of the manufacturers who have already been named in lawsuits are Bard, Cook Medical, Cordis, and Boston Scientific. Lawsuits thus far include claims based upon negligence, defective design, manufacturing defects, breach of warranty, misrepresentation, and failure to warn. How Can the Kelly Law Team Help? 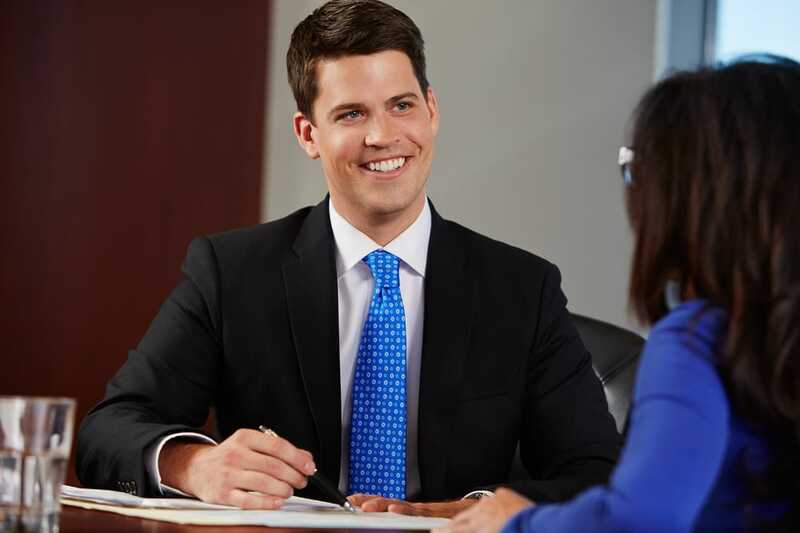 John Kelly is an experienced personal injury attorney who helps clients recover damages for injuries sustained from defective products, medical malpractice, accidents and other causes. If you have received an IVC filter implant, and you have experienced any discomfort or any of the problems listed above, you may be entitled to damages. These include compensation for medical bills, hospital bills, lost wages, physical pain, emotional suffering, and more. Remember that the statute of limitations is running, and your claim could be barred if it is not asserted in time. In order to find out more about how the Kelly Law Team can help with your IVC filter case, call us today at 602-283-4122 for a free consultation.